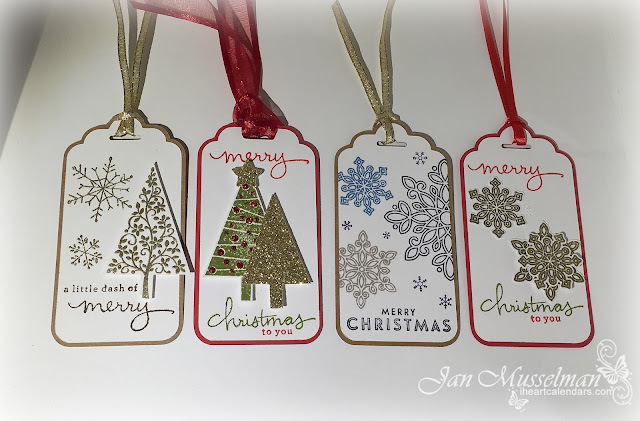 I thought I would share with you all the Christmas Tags I made for our gifts this year. They were so much fun. They came out so good I went right out and bought wrapping paper and ribbon to go with. LOL. Festival of Trees, Flurry of Wishes, Wonderland and Endless Wishes. Good Morning, well I finally finished my Christmas shopping, how about you? Friday my daughter and I went out and got the last little goodies. We had a fun day. So yesterday it snowed in Evergreen where I live and that was just the excuse I needed to check out the latest card challenges. The Mojo Monday 427 sketch gave me the perfect excuse to break out one of my favorite Verve Stamp sets, Bright Spirits. I just love the ornaments. I started with Whisper White cardstock for my card base. 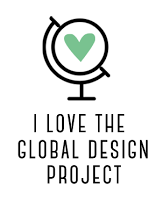 I used watercolor paper for my design elements. I stamped the images with SU Basic Black, then painted the images with a watercolor brush and my Distress Markers (Barn Red, Peeled Paint, Weathered Wood and Scattered Straw). With Brilliance Pigment Ink (Galaxy Gold) I used a sponge dauber to sponge the edges of each square. That little bit of sparkle really added to the images. I also added the gold to the Sentiment Circle. I matted the rectangles and the circle with some green plaid paper I've had so long, I don't remember where it came from. The red mat has been embossed with a Elizabeth Craft Design Embossing Folder, Fleur De Lis. 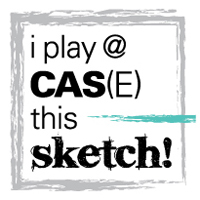 I thought the swirls went well with the font in the sentiment, don't you? 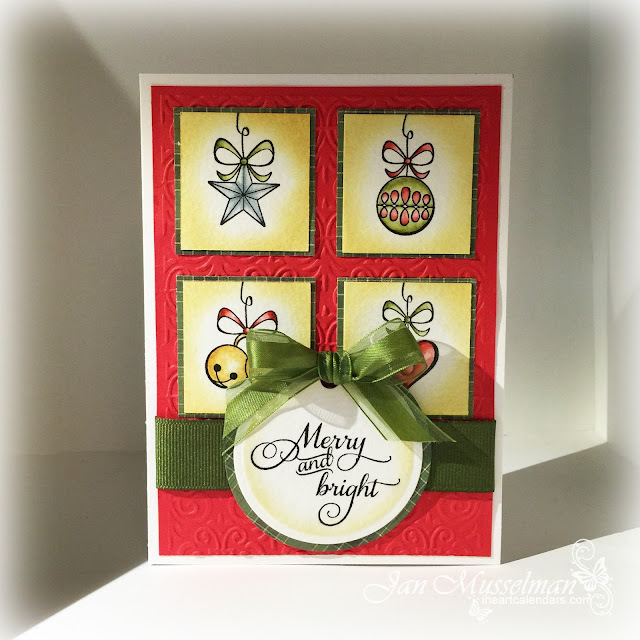 I then finished off the card with some green ribbon scraps I had. 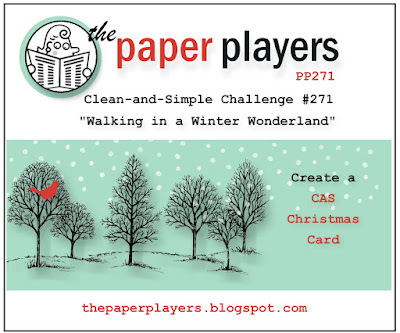 Hello again, I've made a card for this week's Paper Players Challenge-pp271. Had a lot of fun making this one. Once again I used Stampin Up’s Flurry Of Wishes & Wonderland stamp sets to make this card. I stamped the snowflakes with Night of Navy (Stampin Up Ink), Pumice Stone and Faded Jeans (Distress Inks) onto the tag I cut. The paper is Whisper White cardstock. I edged the tag with some 2-way Glue and then dipped it into my Dazzling Diamonds Glitter (both of these items are Stampin Up Products too). I matted the tag onto a slightly larger tag cut from Crumb Cake Stampin Up cardstock. 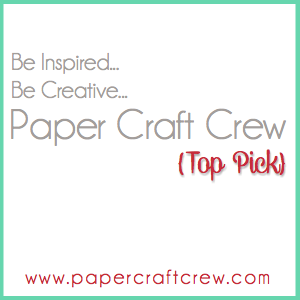 Can you tell what paper crafting products I like best. 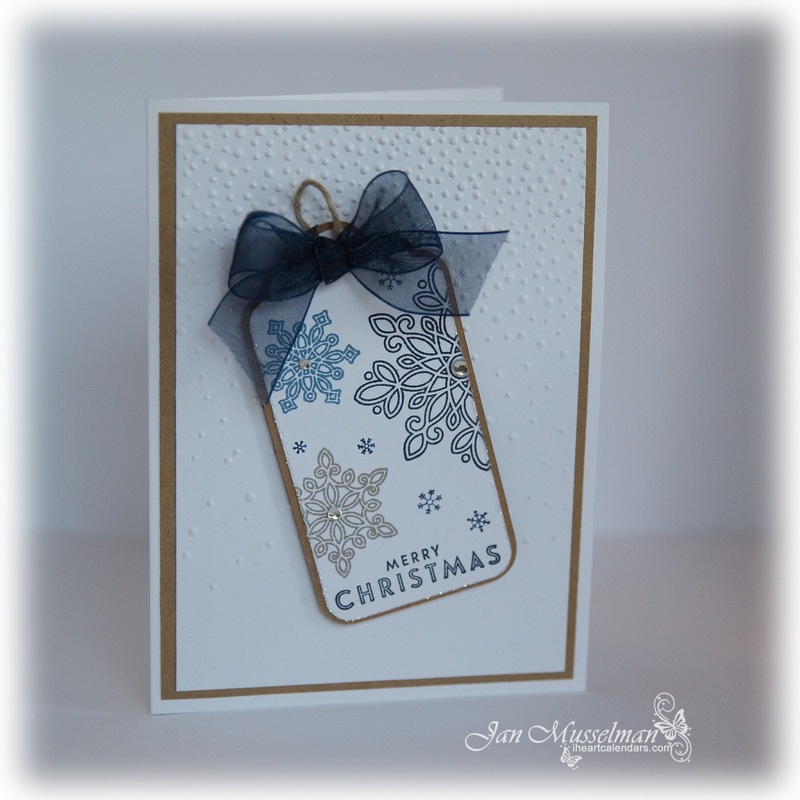 I used the new Softly Falling Textured Impressions embossing folder on the first mat behind the Tag. This embossing folder Is 6”X6”. I so hope they continue making that size. I love being able to use them on more than one size card. The second mat is Crumb Cake again. To finish off the card I tied a bow with some 1/2” sheer navy ribbon and added rhinestones to the snowflakes. Thanks again for looking, and have a good Day. Happy Monday Everyone. Yesterday was a quiet day for our house. I spent most of the day playing with my new Silhouette Curio. Got it set up, printed out a registration page stamped some images, then scanned them into my Mac. 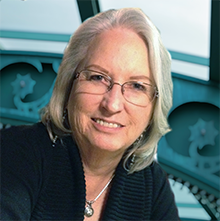 I use my electronic cutter most of the time to cut out stamped images, as well as mats for those images. 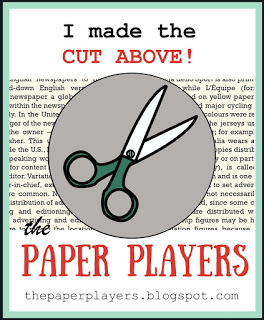 So that was my first test cuts. That worked almost perfectly. Had to bump the blade depth from 3 to 4, but otherwise I wise pretty happy. I made 2 cards yesterday. 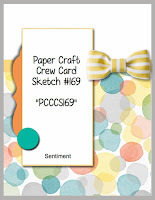 The first one was for this weeks Paper Craft Crew Challenge Blog - Sketch #169. 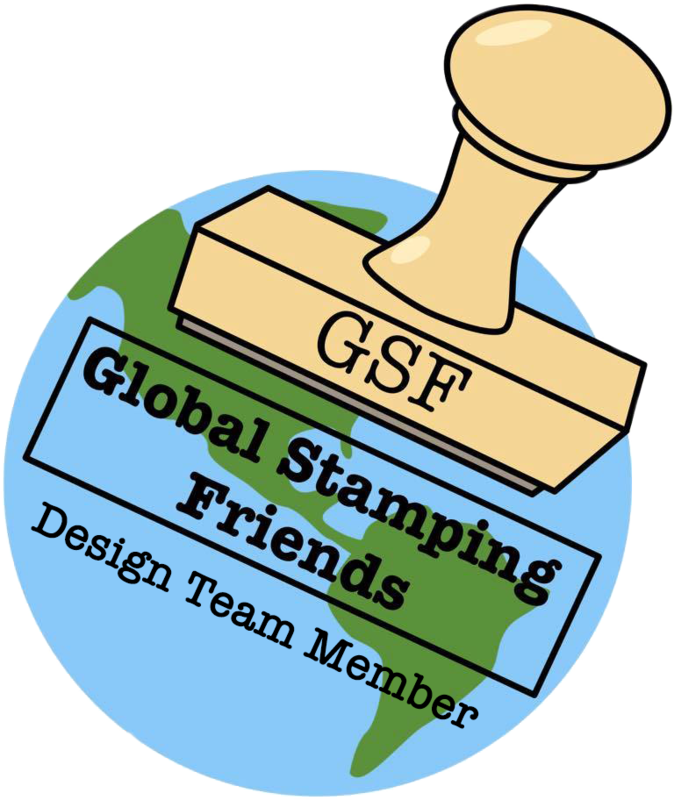 I had just received my new order from my Stampin Up club. I was so excited I just had to stamp up a Christmas card. I used stamps from 2 sets. Flurry of Wishes & The little snowflakes in the Wonderland set. 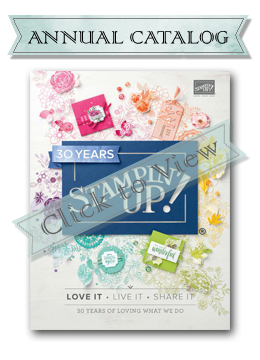 Both are Stampin Up products. 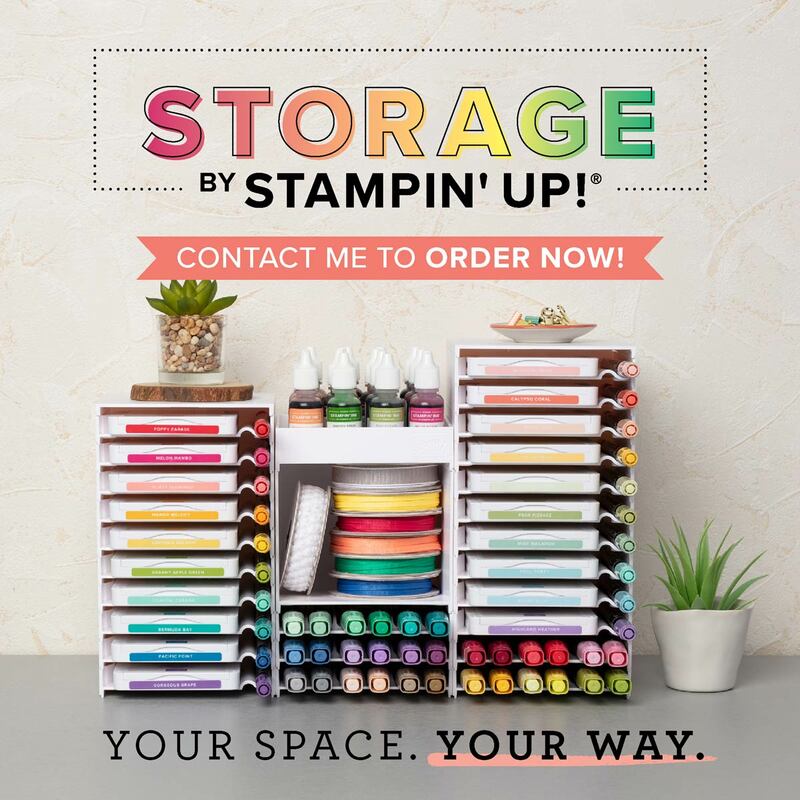 I am in the processor of switching over to all Stampin Up inks and this card is a good example of why. 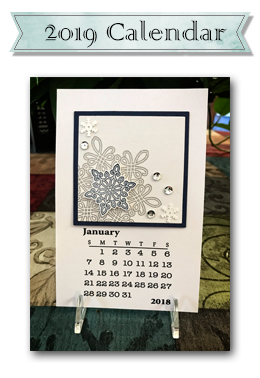 I used Pumice Stone and Faded Jeans which are Distress Inks for two of the Flurry Of Wishes snowflake images, which is a photopolymer set. It was very hard to get a clean image stamped. While the Stampin Up Night Of Navy worked perfect every time. 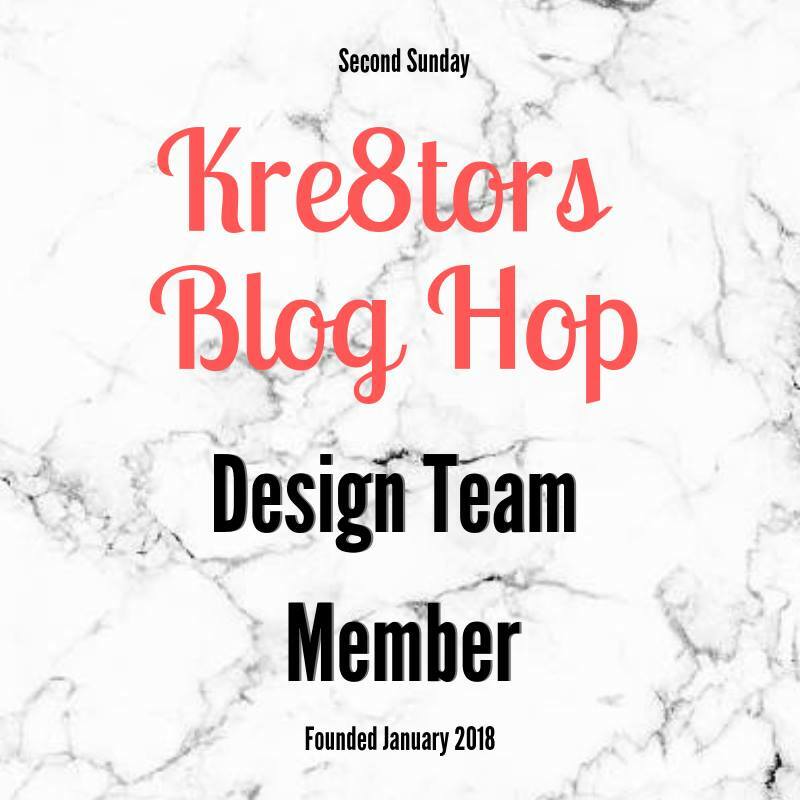 Now, I knew to follow the stamping tips, 1) Always stamp 1st into VersaMark, stamp off once, then into the ink pad and 2) use a Stamp & Pierce pad to stamp all poly stamps onto. So I can only assume the problem was in the ink. 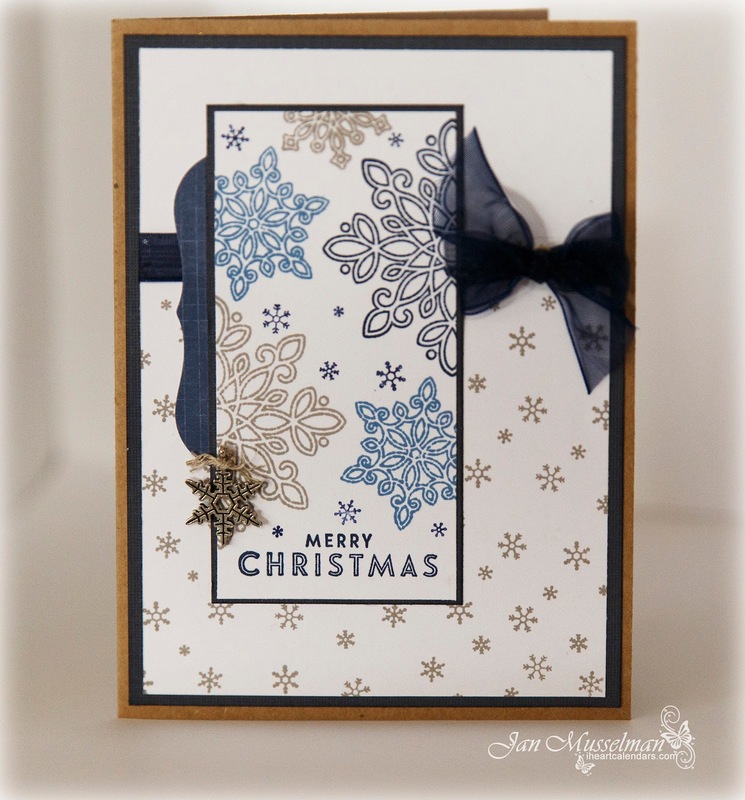 So, The inks for the card are Night Of Navy (Stampin Up), Faded Jeans & Pumice Stone (Distress Inks). The cardstock is Crumb Cake for the base card. 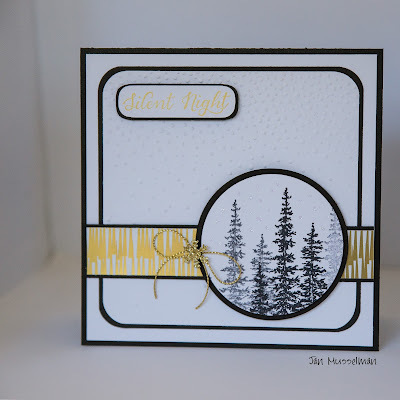 Night of Navy & Whisper White for the card face elements. I had some sheer navy ribbon I picked up at Michaels and the charm is from last years holiday catalog, All Is Calm Snowflake Embellishments. I also used a Spellbinders Labels One Die to cut the partial label on the card face. Hope you have a good Monday Too. Thanks for stopping by. After a very very long time I am actually able to create some new cards again. 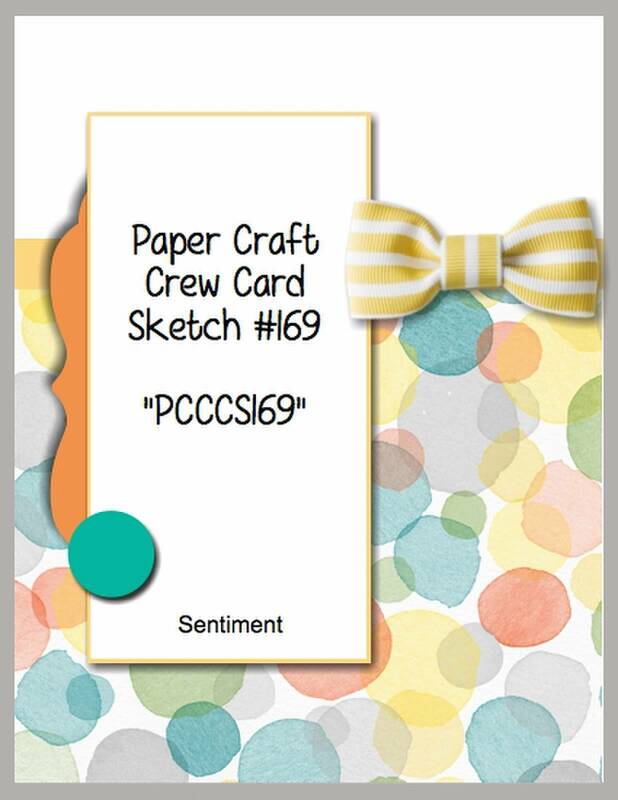 I found this beautiful sketch on the Paper Craft Crew Challenge Blog today, PCCCS#168. 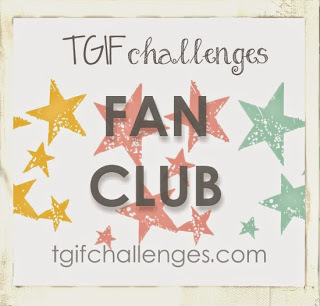 So I'm going to use it to create my card for today. I'm using Whisper White cardstock as well as some Basic Black. The horizontal stripe is from the Stampin Up Winter Wonderland specialty designer paper. 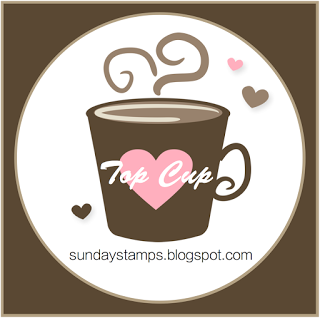 The Stamps I used for the focal point are from the Wonderland stamp set by Stampin Up. I just love the trees. 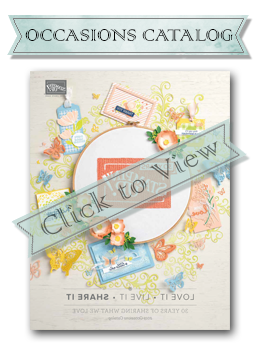 The rounded corner back ground has been embossed with Stampin Up's Softly Falling Textured Impressions embossing folder. I stamped the trees first and then cut the circles using my Spellbinders circle Dies. I matted all of the design elements in Basic Black cardstock. 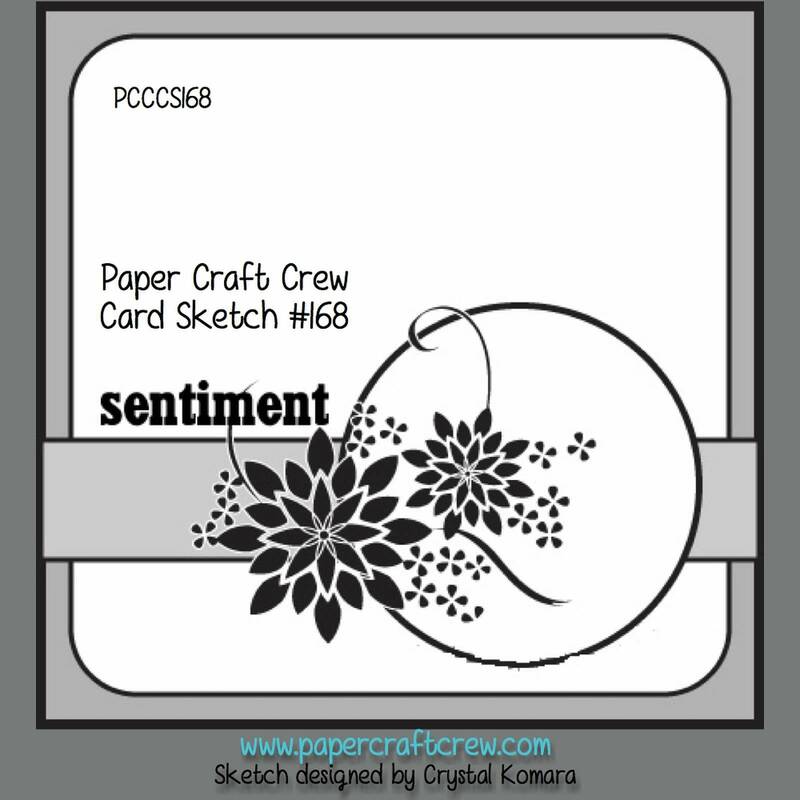 The sentiment was stamped with Brilliance Galaxy Gold ink. For the final touches I added some Stampin Up Gold Cording Trim tied in a bow and topped with a Gold Snowflake. I also added some snow drops with Stickles Glitter Glue. I hope you like it and thank you for looking.